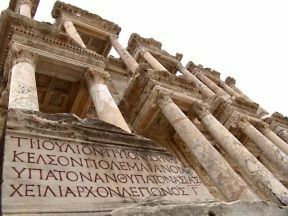 "Curative earths" have been known since ancient times and have been recommended for internal and external use by famous doctors of antiquity and the Middle Ages. 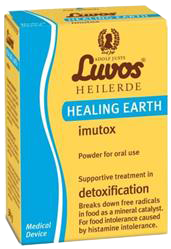 The pure natural remedy Luvos Healing Earth has a unique natural blend of minerals and trace elements. 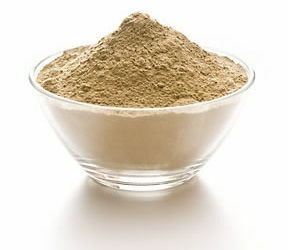 Luvos Healing Earth works naturally and effectively - without any known side effects. 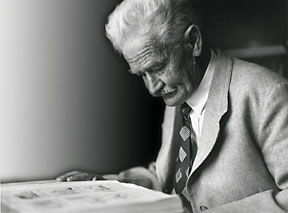 Adolf Just (1859-1936), founder of the Heilerde-Gesellschaft, rediscovered the Healing Earth for modern naturopathy. 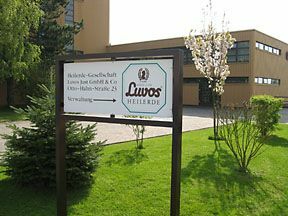 For almost 100 years, the Heilerde-Gesellschaft Luvos Just has been at the service of the Healing Earth research. Adolf Just was particularly important to use a pure natural product as a remedy. According to this philosophy, the family business still produces Luvos Healing Earth.